See the online programme for full details and to book. 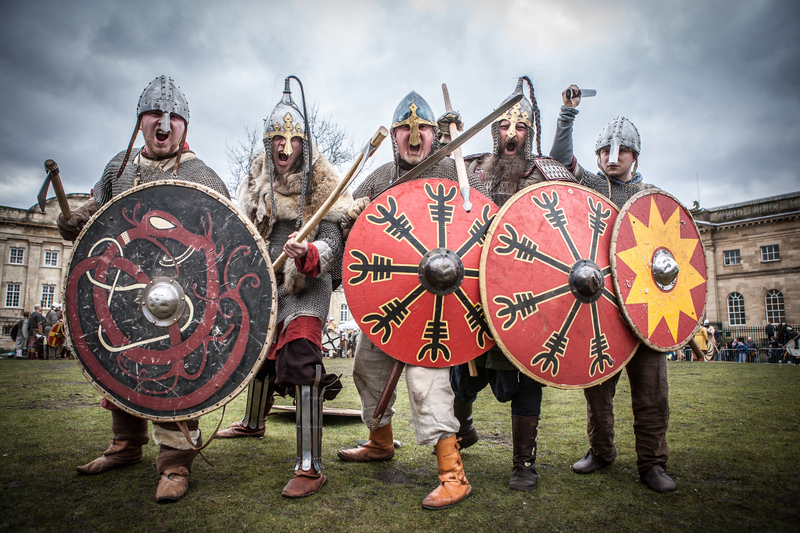 In addition, the History Channel has commissioned a series of ‘webisodes’ that cover the history, literature, and archaeology behind the popular television drama series ‘Vikings’. University of York staff and alumni feature heavily, with appearances from Steve Ashby (York), Soren Sindbaek (now Aarhus), and Neil Price (now Uppsala). Steve’s episode, on Ribe and the start of the Viking Age, is available on-line, and you can access all the other videos from the same location.